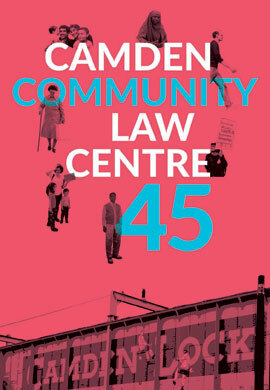 Camden Community Law Centre is a charity. This means that we do not make a profit from the services we provide. In order for us to continue to provide high quality free and independent legal advice and representation to people living, working and studying in Camden, we rely on the generosity of ordinary people alongside grantmaking and charitable foundations. If you support our work and would like to make a donation to Camden Community Law Centre, you can do so by visiting our ‘MY DONATE’ page.